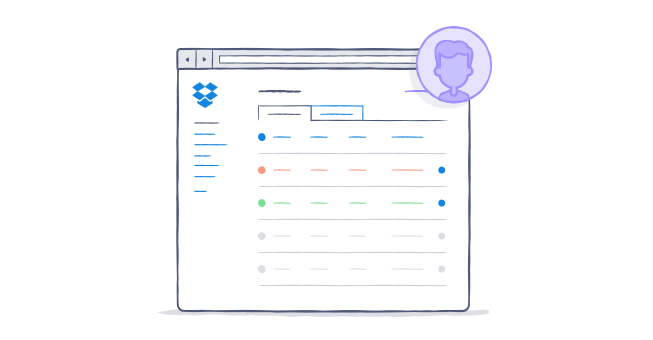 If your administrator has set up "single sign-on" or Active Directory, you'll be able to access Dropbox using the same login credentials you use for other work applications. To get set up, it's best to check with your admin first. Each business will have its own requirements for its employees. Admins can make single sign-on mandatory or optional. If your admin has made single sign-on optional, you'll be able to use sign-in with your normal Dropbox password, or just leave the password field blank to get redirected to your company's sign-in page - it's entirely up to you! Enter your email address but leave the password field blank. Click Sign in and you'll be taken to your company's sign-in page. Enter your work password - not your Dropbox password. 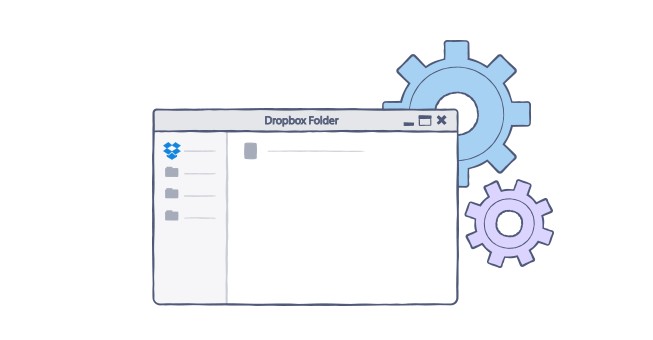 Download and open the latest version of the Dropbox desktop application. Select I already have a Dropbox account and click Continue. Enter your email address but leave the password field blank. Click Continue. Click the Get your link code button. If you haven't signed in to your company's sign-in page, you'll be prompted to do so in your web browser. Enter your email address, work password - not your Dropbox password - and any other information your company requires. If you've already signed in, you'll skip this step. A Dropbox page displaying a special code will open up. Click the Copy link code button. Go back to the Dropbox application and click Paste, or manually paste the code into the field and click Continue. Follow the rest of the application setup process as normal to finish linking your computer to your Dropbox account. Download and open the latest version of the Dropbox mobile app. Tap I'm Already a Dropbox User. Enter your email address but leave the password field blank. Tap Sign In to Dropbox. If you haven't signed in to your company's page on your device, a browser window will open up and prompt you to do so. Enter your email address, work password - not your Dropbox password - and any other information your company's system requires. If you've already signed in on your device, you'll skip this step. You'll be sent to a page in your browser that requests your approval for the app to use single sign-on. Tap Allow. 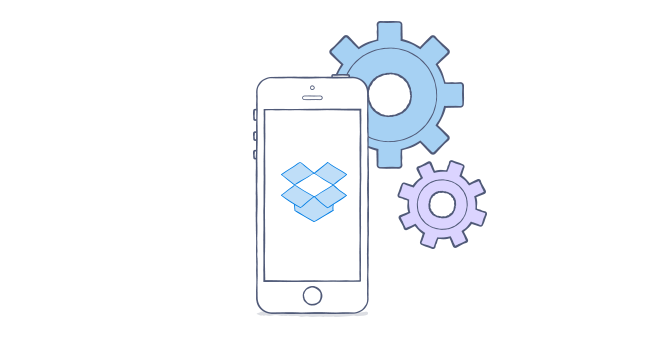 In the mobile app, follow the rest of the app setup process as normal to finish linking your device to your Dropbox account. Single sign-on (SSO) was turned on for our Business account. What do I need to do?